WHY I wish I’d bought the Natures Solutions kit!! Do you sometimes struggle with getting enough sleep, not have enough energy, suffer through variable moods, time of month discomforts, winter threats, or tummy challenges? Want to overhaul your health with some powerful natural remedies to revolutionize your families health care approach? Here is a chance to replace any sugar filled, toxic or chemist bought pharmaceuticals you are using and invest in 100% pure, ethical, sustainably sourced essential oils. 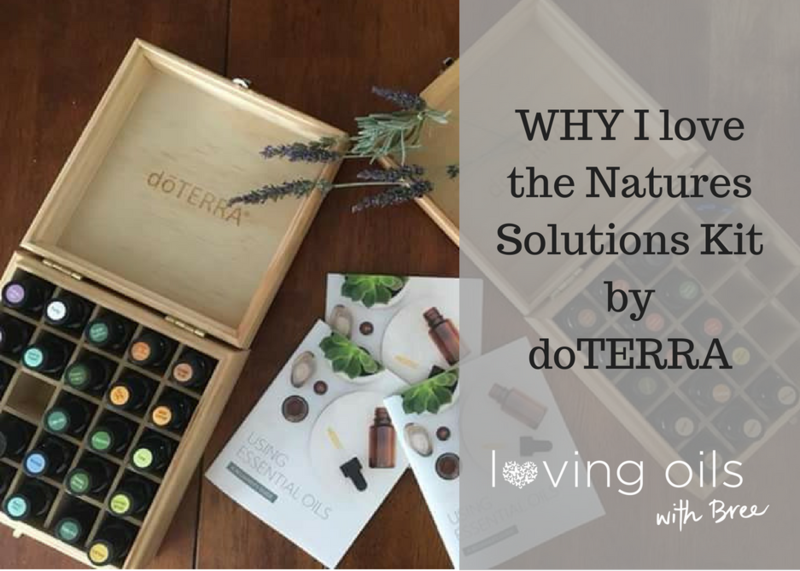 There is a perfect kit for every budget and needs, but today I want to share my top pick as far as essential oil starter kits go – The Natures Solutions kit. 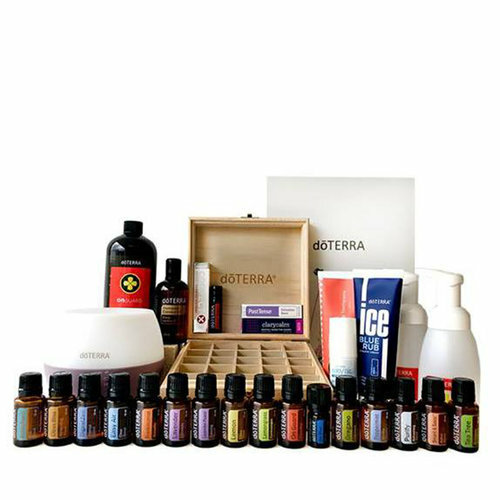 I truly wish I had bought this kit when I first joined dōTERRA; let me tell you why. Firstly, it saves $451 on buying the oils individually! Secondly, many of these oils are in my First Aid Kit and used as daily Mood Management oils, which means we use them literally all the time. 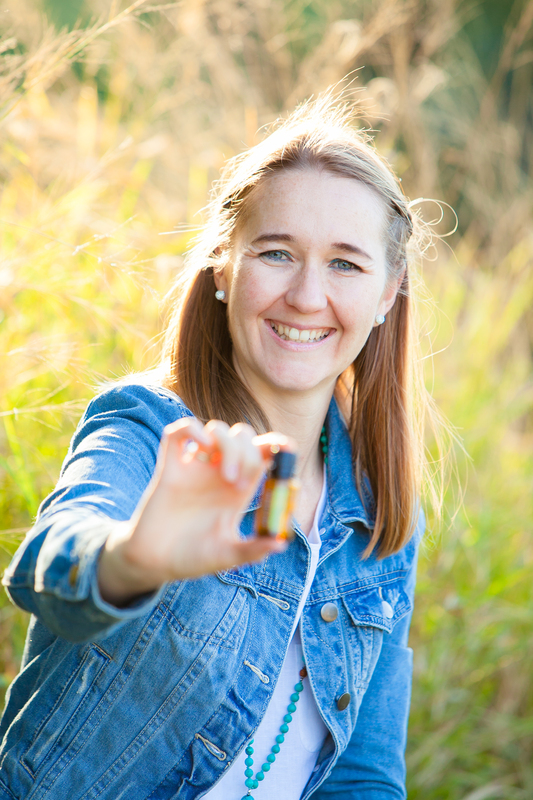 And thirdly, all of these oils can really change how you and your family approach illness, sickness or your reliance on outside healthcare providers. AromaTouch (a lovely massage blend which can be diffused to make your house smell great, massaged into a loved ones body, or added to a bath or foot soak. AND a carrier oil for topical dilution of your oils, Correct X (first aid ointment) and Ice Blue Rub (for sore muscles or pre/post workout). Along with wooden oil storage box and ultra sonic diffuser! Can you see why this is such a great all rounder kit for a health conscious family, or someone who wants to get moving towards a life of wellness? Order yours Starter Kit here for AUD $635 plus shipping. I am here to help you find the perfect kit for your budget and needs, so if this isn’t it get in touch and we can chat further! Or if you want to explore more uses for essential oils I have a growing range of blog topics here. You can access her a range of and hypnosis downloads on iTunes.